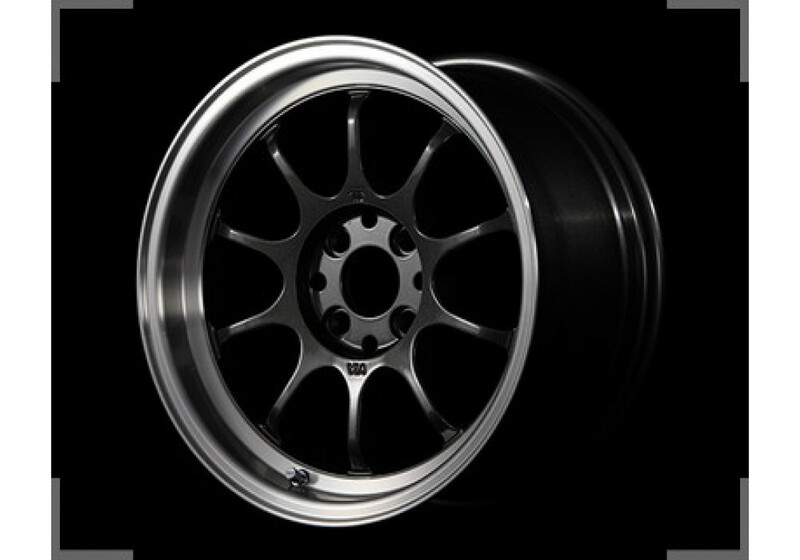 Wheel made by RAYS in 4x100 especially to look perfect on a Roadster (Front Engine Rear Wheel Drive) vehicle. 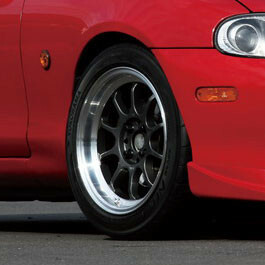 It has a beautiful deep face and diamond cut lip to give a nice retro look. 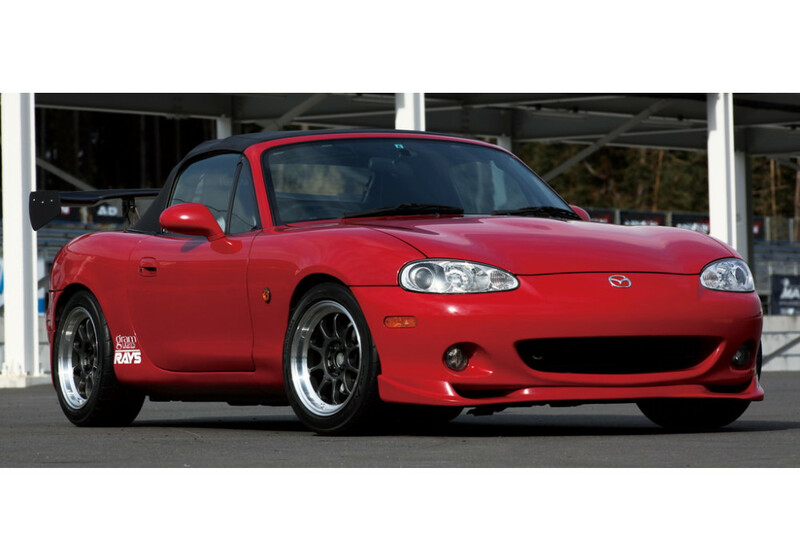 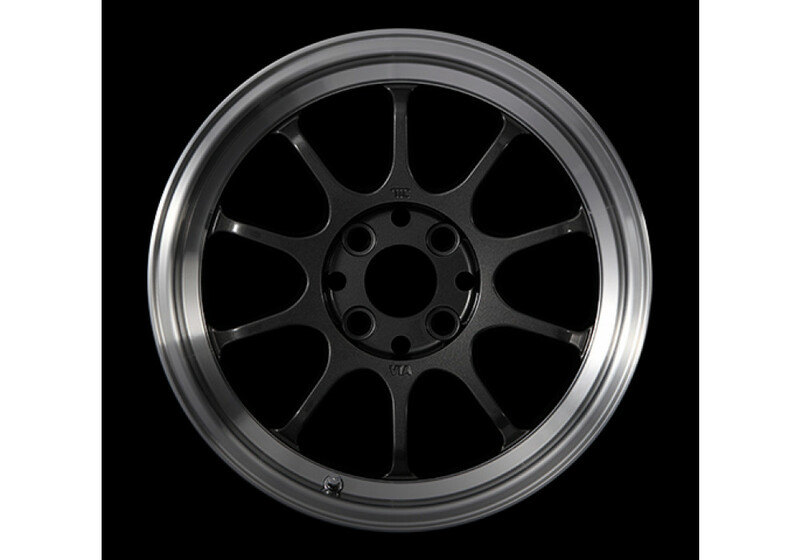 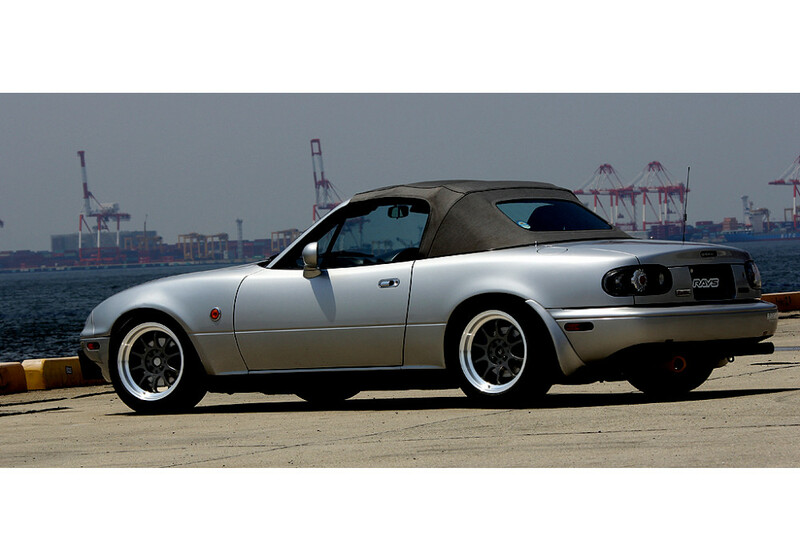 Rays Gram Light 57V 15” Wheel should be ordered at REV9 Autosport https://rev9autosport.com/rays-gram-light-57v-15-wheels.html as they provide the best service and speed we've seen so far! 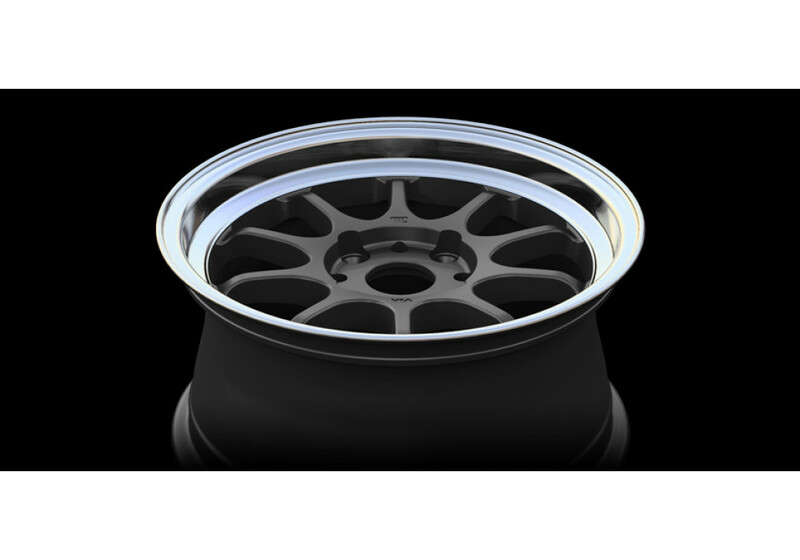 What are the weight of the Rays Gram Light 15" wheels?